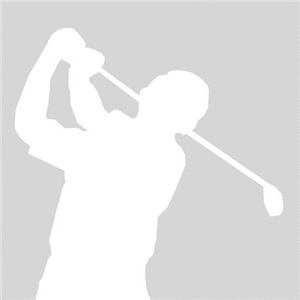 We are currently experiencing a few issues in the Hole-in-one section that are being worked through right now. 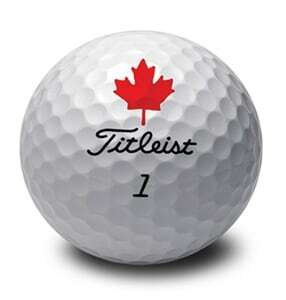 Please email your info to TitleistCA@Acushnetgolf.com and we'll arrange for shipment of a Hole-in-One bag tag. 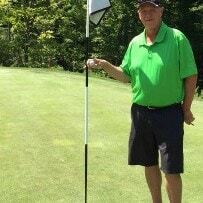 I had my 4th ace on August 7 at St. Thomas Golf & Country Club in Union Ontario. 4th hole, 145 yards, 7 iron, Pro V 1X. Not bad for a 60 year old! I emailed the address above with the info to be able to collect my bag tag. This is my 2nd ace while playing Titleist balls. My only (so far ) hole-in-one came on Sep 1, 2011. 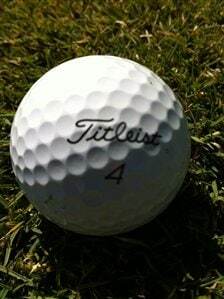 I was golfing with my sons at an 18 hole Executive Par 3 course called: Oxley Golf and Country Club in Harrow Ontario. We were playing hole #5. Both my sons already hit their tee shots then I hit mine. We saw my ball hit the green but nothing after that as this green slopes away from the tee box. We looked for my ball around the green then checked the hole. We all laughed when we saw it in the cup. I used a Pitching Wedge and a ProV1x to ace the 120 yd hole. After 29 years finally at my home course I got an Ace. Brookfield #5 Red in Cambridge, Ontario. Blocked out by the high bunker lip but I could see it was right at it. Walked up and couldn't find it and my buddy said look in the hole. Hurray there it was in the hole.